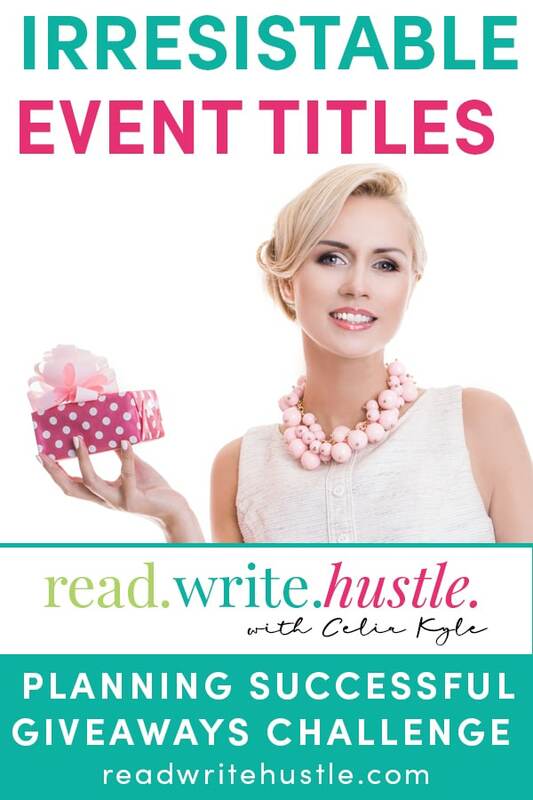 How to Create an Irresistible Event Title » Read. Write. Hustle. What’s in A Great Title? 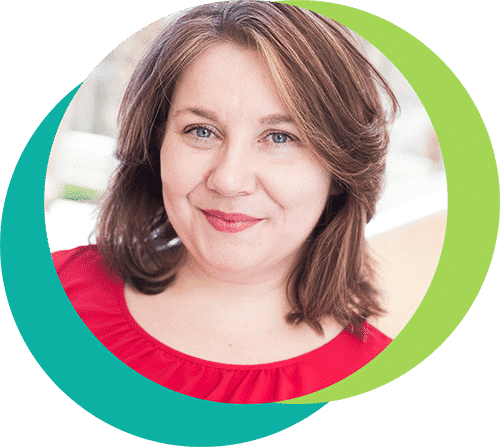 Now it’s time to look at marketing your event. 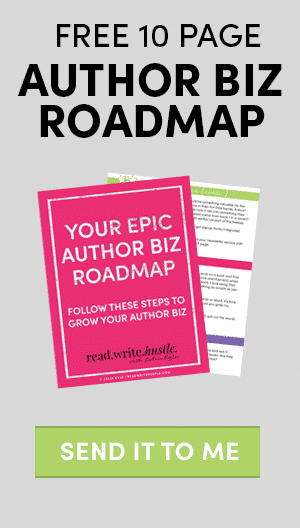 You want your Giveaway Event to appeal to your prospective readers. And if you plan on inviting others to participate, you’ll want the title to appeal to them, as well. Your event title is a headline. It needs to tap into the emotions of your audience, make a promise, and grab attention. Think about the value your event provides. Your title doesn’t need to be limited to a single sentence. While it should do the same job as your headline, it doesn’t have the same constraints. You can have a subtitle. If you have a celebrity (or very popular) author participating, use that. You can even include their name in your Giveaway Event title. Sometimes it’s easier to create a great title if you have an example or two, a template to work from. Here’s one Giveaway Event title that does a great job of stressing the benefit and does a bit of name dropping as well. Work on a title for your event. You might write down a list of 20-40 potential titles. It can take a few days to decide which idea is best. You might run your top five ideas past trusted author friends. Don’t let this step hold you up from the other tasks we’ll be talking about. You will eventually need to decide on a topic but not just yet. In fact, next time we’ll talk about enticing great partners.